Agreed, SPA is a product I cannot not buy a box of. Nice review! 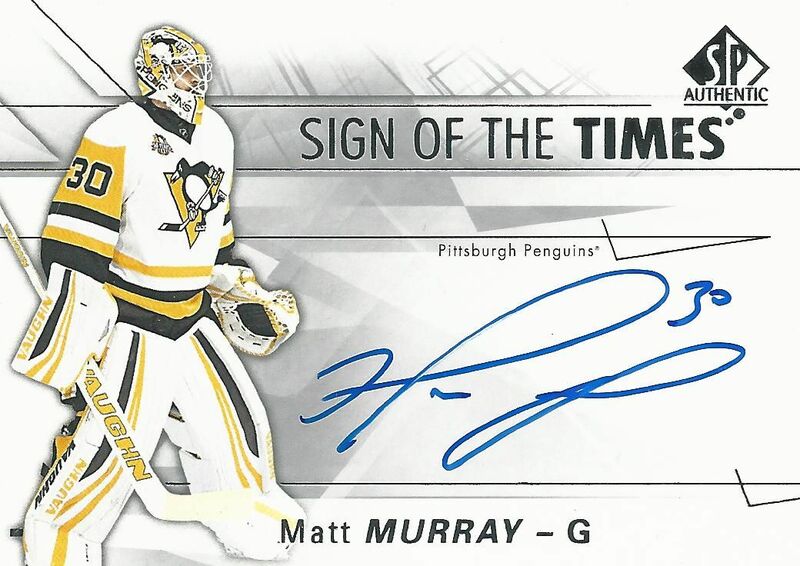 That was a pretty awesome Murray auto too! Interesting with the spectrum, but the base cards are great as always. Awesome break, I really like the look of the base cards as well. Love SPA. Thank you for the Box Break! Great break. 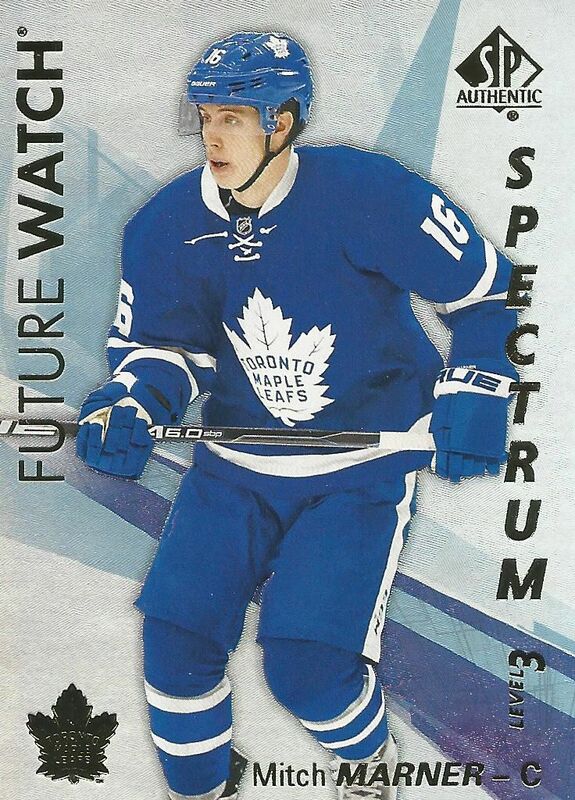 Spa looks great this year and that Marner is a great card to pull. Love the cards this year but I think the price vs return is very small. I was in a case break and it was pretty bad. Nice Murray auto though! i agree with the overall rating, it shouldn't be any lower, but has some room to improve. Great Review!! Always a clean classic base. The Silver Skates look great. 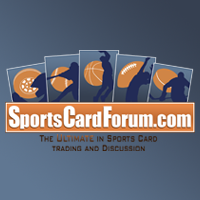 I don't like the ideal of having a scratch off on a collector card. 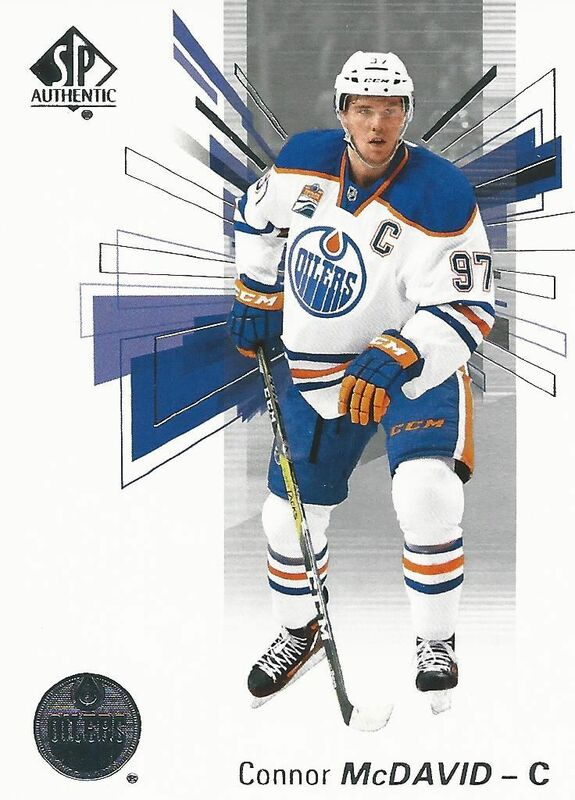 The last thing I want is a lower end card like basic Upper Deck as an insert card. I like everything about this product, finally a great product other than s1 or s2! Love your reviews. SPA is a solid product. Hate idea of scratch offs. Super Marner though !! I enjoyed reading your review! I am a huge fan of this set this year, it looks super cleans and s lot of the inserts are very clean. My only issue with this set is that they include upper deck base in it. 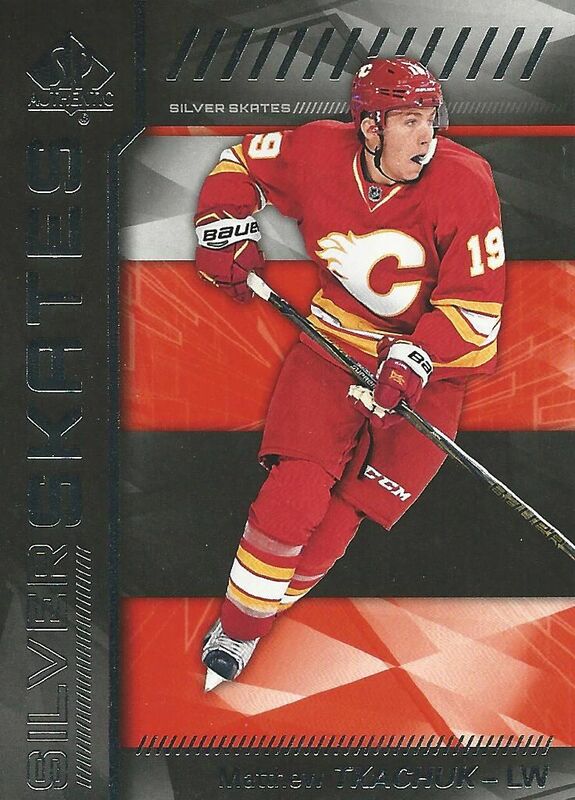 Personally, I'm fine with pulling young guns out of these packs but it would bother me to pull upper deck base cards, I'd rather pull SPA base. One of my favorite products !! The future watches look really clean this year I love it! Nice videos Blacksheep btw! thumbs up. Solid SPA break, Luke! Nice autograph pulls in this box. Thanks for sharing your thoughts on the design - the Future Watch look definitely features a clean-cut look. I feel like this is an overpriced product! Love the Matt Murray card!! Great break. Still don't know how you're making your money outside of the Murray and Marner. I love how the autos are so bold and perfected. This year you're only getting two autographs from SPA, and it also seems like I'm the only one not liking the base design too much. I was a bit disappointed by this. You've had the luck with Marners! 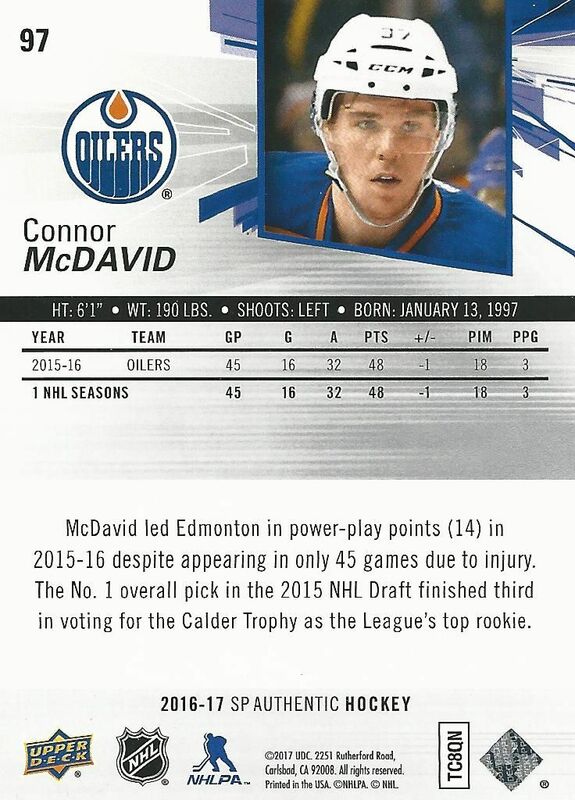 Base cards are nice and modern looking. 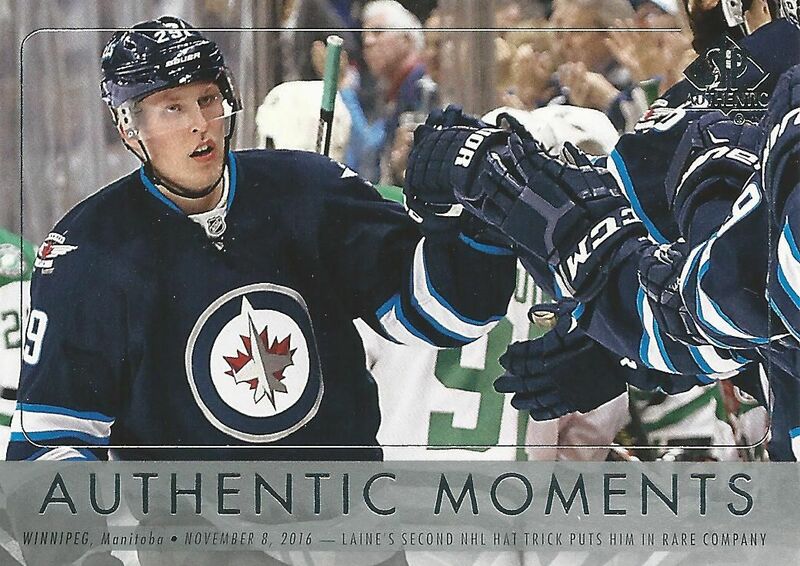 Love that Murray auto and Laine moments card! Definitely the best product of the year so far! Great review!! Great review! It was very detailed. 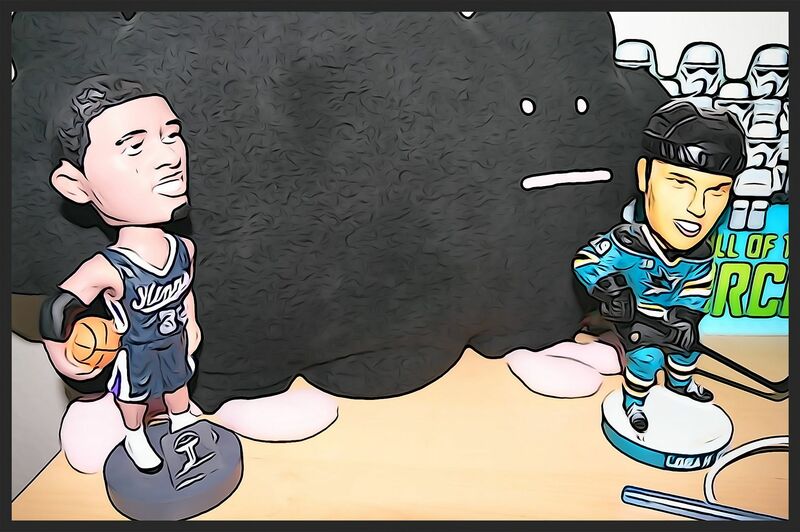 I think this product is awesome because you geta future watch of a rookie that could be a star one day and you get a current star with the sign of the times. 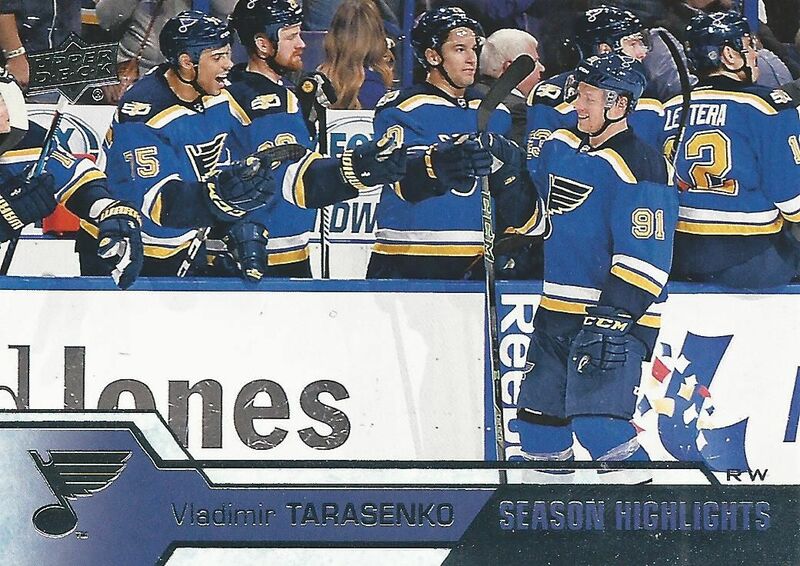 I also like how you can get UD update cards including young guns. The inserts and base cards also look very nice! Great product! I love the base design but the fwas look ugly! SPA is almost always a solid product. Really like this years cards. Couple nice autos in your box and a good amount of inserts to keep it interesting. Looks good this year, not sure if I love the FWAs though. Ahoy man, thanks for the awesome review. The base cards look nice but I thought UD could have put more effort into the future watch cards. The scratch part on the back I think is a turn-off because ppl will complain of card damage. Keep up the cool vids! Awesome Quality Video as Usual!!! Love SPA always a fun product to open each year! I loved the base card design this year! I thought your review was very accurate! 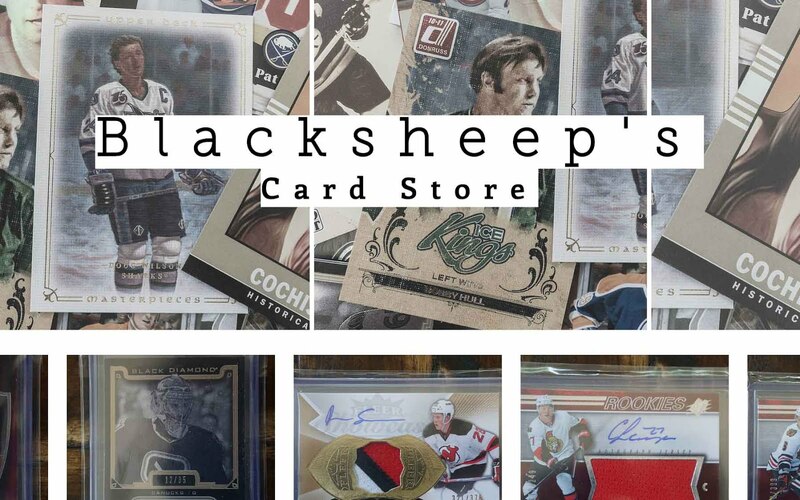 Keep up the great work blacksheep! Nice break thx for the vid! Great video, enjoyed your review. SP Authentic has always been one of my favourite products. I like the sharp clean design and hard signed autographs. Disappointed with the reduction of one autograph. Fans deserve more. Nice video as always! Cool break. Love spa, may have to buy a box myself. Great reveiw and cool Murray auto! Ahoy man, thanks for the awesome review. 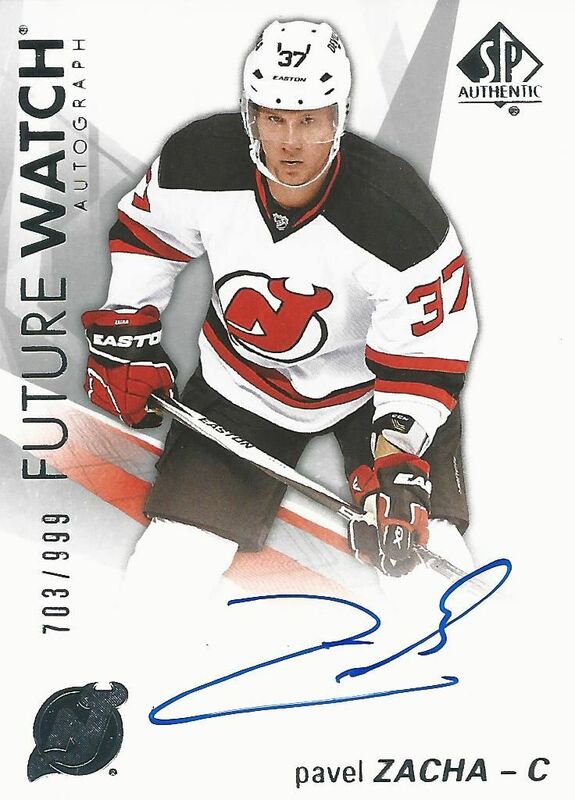 The base cards look nice but I thought UD could have put more effort into the future watch cards. The scratch part on the back I think is a turn-off because ppl will complain of card damage.